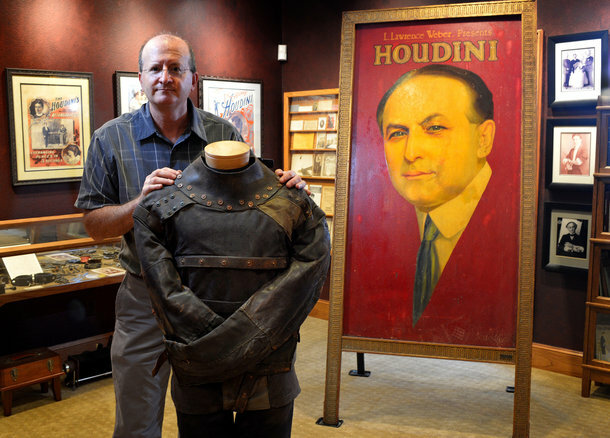 Here's a terrific article in the Star-Telegram about Arthur Moses and the upcoming Official Houdini Seance in Fort Worth. Click the headline to have a read. Tickets to the seance, where I will be presenting the Houdini History talk, are still available via www.houdinispeaks.com. That was an incredible read and it is going to be an incredible event. Looking forward to a night of entertainment.